Buried Magic is now available on all Amazon stores and on Kindle Unlimited. I had a lot of fun writing this, so hopefully you’ll have lots of fun reading it! 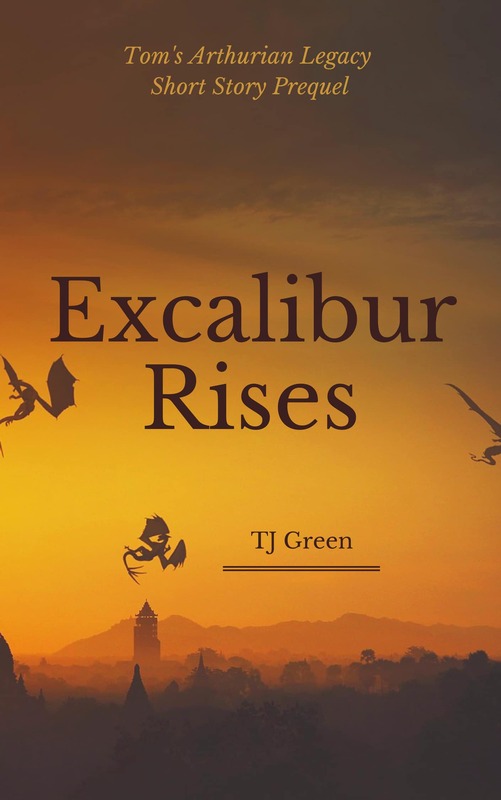 It’s 99c for a couple of days only, so grab your copy now! And don’t forget – the giveaway is still live for a couple of days, check it out HERE. There’s a reason witches leave White Haven. Or at least that’s what Avery keeps being told. The problem is, she doesn’t know why. However, after she inherits a rune covered box and an intriguing letter, she now has plenty of reasons to find out the mysterious past of her home town, perched on the Cornish coast. But she’s not the only witch in White Haven. There are five of them, all with an age old connection to the town and its magical roots. One of them is Alex Bonneville. After disappearing for a few years, he’s back, as handsome as ever, and keen to get Avery’s help when he starts having dark premonitions. Now is the time to uncover the past. Now is the time to reclaim their heritage. But someone will do anything to stop them. 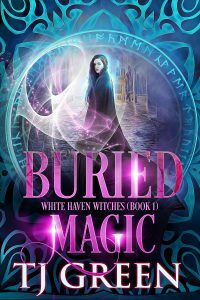 When quirky White Haven turns into a battleground of magic and demons, only the White Haven Witches can stop it. If you love urban fantasy with a twist of romance and plenty of magic, you’ll love book 1 of the White Haven Witches Series.